It has been a long time since Valve started making skins for CS:GO and still there are some not publicly known facts about skins and cases. Today i want to make a guide about CS:GO weapon cases. How to open them, their drop chance and how to deal with them. 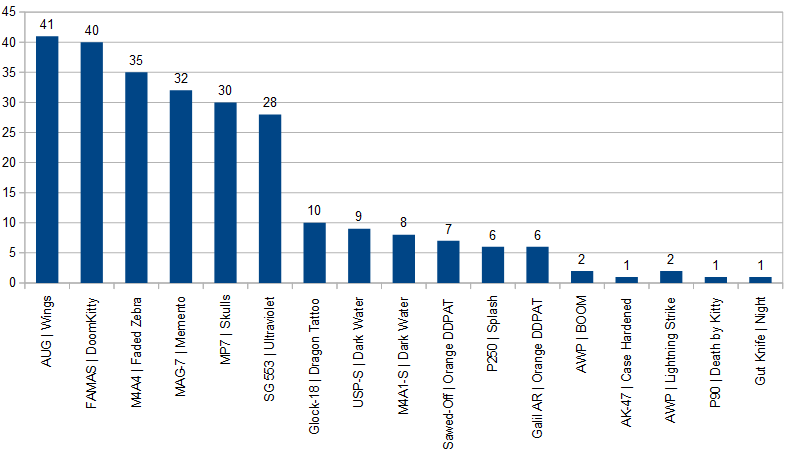 Weapon Cases were introduced in August 2013. 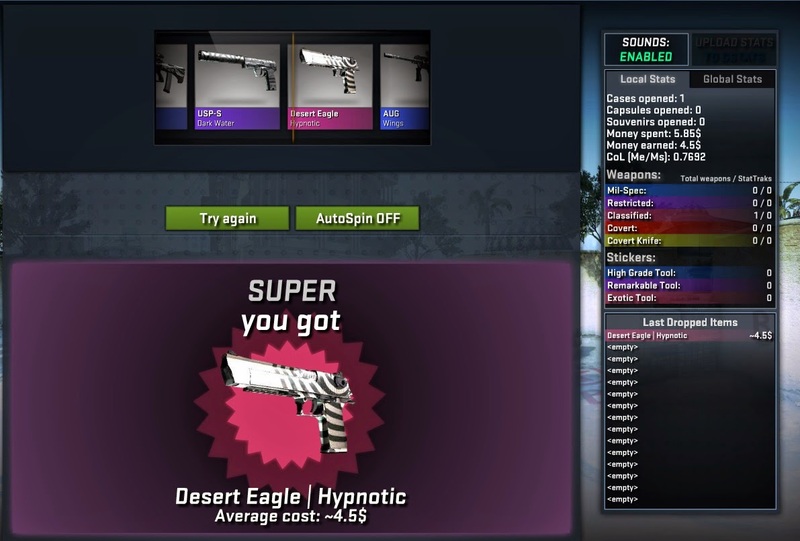 Since then players have a chance to receive weapon cases (or a less valuable skins or a sticker capsule) as a drop after each completed game on a VAC secured server. Weapon cases can be opened with matching key available from CS:GO store or Steam market. 1) Black case - Valve created weapon skins. 2) eSports case - Valve created weapon skins, supports the CS:GO eSport gaming scene. 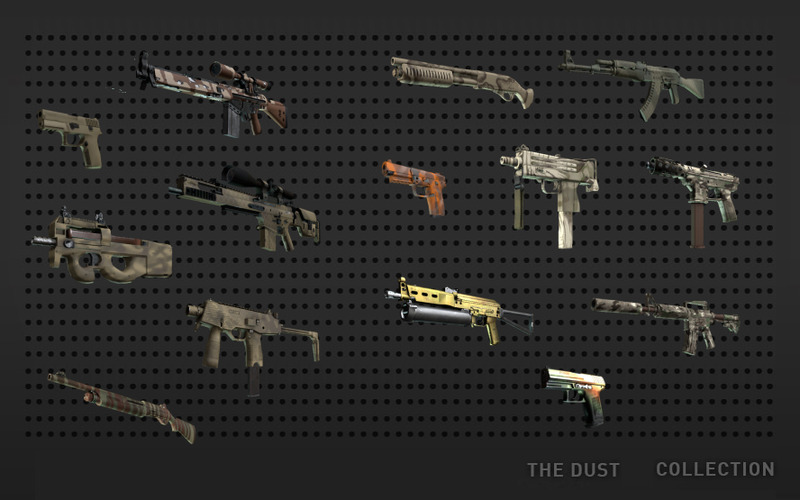 3) Yellow case - Community created weapon skins, supports the skins' authors. There are always 3-5 cases in rotation in the item drop system and as new cases come in, old cases are phased out. Some cases are for Operation pass-holders only. Older Operation cases can be dropped to anyone after Valve´s release. 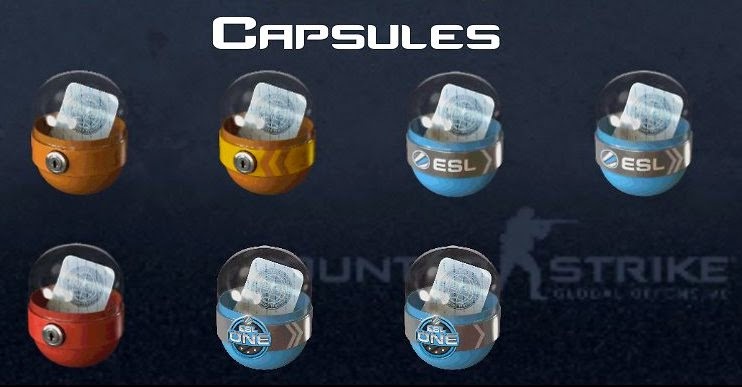 Sticker Capsules are a type of container, that could dropped after each completed game on a VAC secured server and require a corresponding sticker capsule key to be used in order to be opened. When opened, the player will receive a random sticker from the capsule's sticker series. 1) Yellow - Valve created stickers. 2) Red - community created stickers, supports the autor of the stickers. 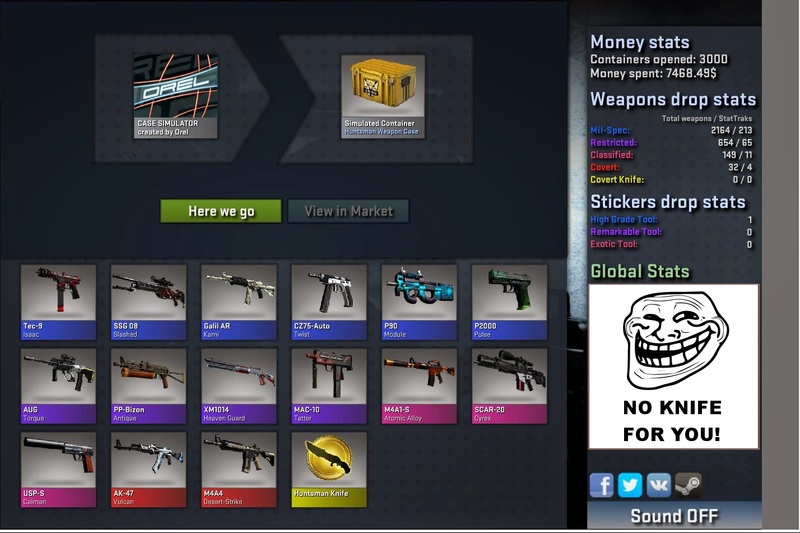 3) Blue - event based stickers sold directly from the in-game store during major tournaments or events.This sticker capsule can´t be dropped in-game. 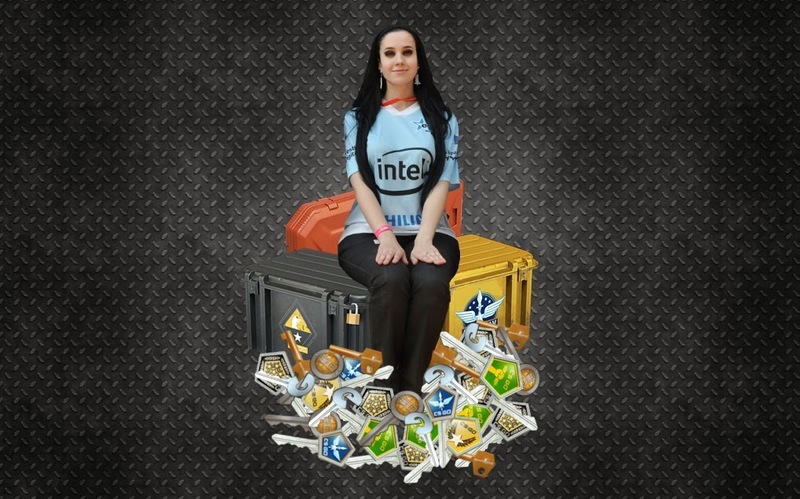 Packages are a type of container dropped during a championship match or purchased from the in-game store.They don´t require a key to be opened. 1) Souvenir Packages - dropped packages containing a weapon skin with yellow "Souvenir" quality and with stickers applied. 2) Gift Packages - packages sold in game during the winter holiday to be gifted to other players as an in-game drop of skin. Players have a chance to receive weapon skins as a drop after each completed game on a VAC secured server. These skins include skins of Consumer Grade, Industrial Grade, Mil-Spec and Restricted quality from the Train, Mirage, Safehouse, Italy, Lake, Dust II and Bank collection. Weapons originating from cases, knives, Stattrak weapons, and keys can´t be dropped in-game or from a mission. Knives and Stattrak weapons can only be obtained from opening crates or bought on the Steam Market while keys can only be bought from Valve. Mission were first introduced in Operation Breakout. They will not drop for players without the Operation Pass, that can be bought in-game. Completing a mission will give you a weapon drop from specific collections, that can´t be found through regular item-drop system. Players can get weapon cases as a drop after each completed game on a VAC secured server or buy them on Steam market from other players. There are always 3-5 cases in rotation in the item drop system and as new cases come in, old cases are phased out. 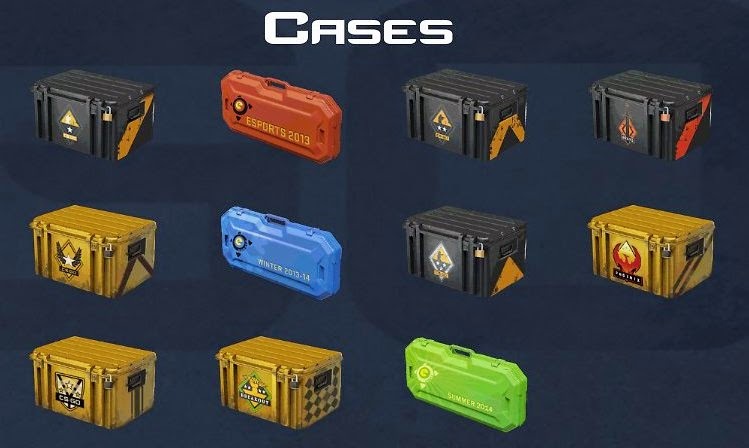 In the current drop system, there is Chroma case, Vanguard case, Phoenix case, Breakout case and Huntsman case. These cases belong to the cheapest on the market because of their vast numbers. Players have a rare chance of dropping some older case like Bravo case, which price is now really high. Some cases drop exclusively to the operation ticket holders (when there is some operation active-Breakout, Phoenix, ...), so the exclusivity affect their number and the price. Keep in mind, that cases are consumables, so their numbers (even there are a lot of them) are sinking every day, when they are not dropped in-game. And it really affect the price a lot. New cases are quite overpriced, old cases´price rise. Even if the case is old and there are not so many of them left on the market, it´s the weapon skins, that determine the price. For example old CS:GO Weapon Case 3, that doesn´t drop in game anymore and there is about 30 000 of them, costs about 0,10 Euro. On of the newer cases, Operation Phoenix Weapon Case, that still drops and there are about 300 000 of them, costs the same. 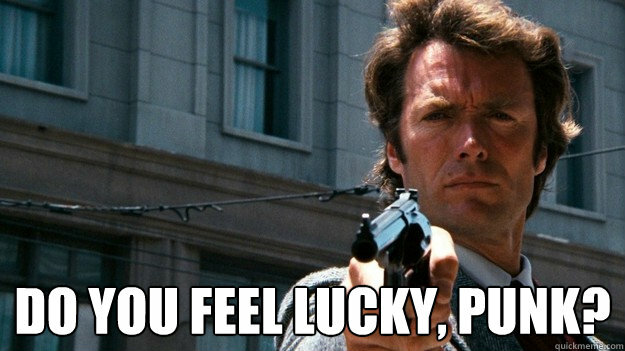 And it´s only because Case 3 contains mainly unattractive pistol skins. The cases can be opened with matching key available from CS:GO store or Steam market. It´s usually better to buy a key in-game, where there are currently available for 2.29 Euro, than on the Steam market (aprox. 2,5 Euro). People have joys and sorrows; month wanes; the weather is unpredictable; people have good and bad fortune overnight; things look on point, a different angle to think about is not the same, for a certain mental attitude towards people and things. You back to discover more benefits, more beneficial to themselves or others. Still trying to unlock cheap cases through Steam, or in the game? Save your money and use the csgo case opener service where you don’t need to buy a key! I always want to get Free CSGO Skins by completing offers or survey. GamersNab is one of the amazing sites where I can get it for free.